In 1996 Mary Reinard (Sakula) came into contact with Buddhism through an internet search that led her to a beginners course at Dharma Rain Zen Center. One year later she met Luang Por Pasanno and then co-abbot of Amaravati, Ajahn Amaro, for the first time and immediately felt at home. Luang Por accepted her as his lay student, eventually giving her the Pali name Sakula meaning One of Good Family. In 2001, Sakula was invited by the venerables to join eleven others in a three-year training. The group graduated in 2004 as Community of Abhayagiri Lay Ministers, or C.A.L.M. Sakula co-founded Portland Friends of the Dhamma in 2000 and leads the Sunday Sila Program. Each Sunday from 10:00 am till noon we partake in a traditional puja as done in Theravada communities around the world. We’ll begin with chanting followed by a sitting and walking meditation and Dhamma reflections. On Uposatha days there will also be an opportunity to take the Five Precepts. Adult supervised Childcare is provided downstairs, meditation upstairs. On the first Sunday of each month we have a potluck at noon. Every other week is followed with tea/coffee and a light snack. Everyone welcomed. Matthew Grad has practiced in the Theravada lineage for more than 25 years. Before joining our community, Matthew taught an ongoing course in sutta study for Spirit Rock Meditation Center. When teaching from the suttas (discourses of the Buddha) he emphasizes their direct application in daily life. His practice is rooted in the teachings on intuitive awareness, and the teachings of Ajahn Chah and Ajahn Thanissaro on training the mind and heart. Matthew leads the Investigations class on Friday nights from 7:00 to 9:00 pm. Jessica Swanson is a Theravada Buddhist meditator in the lineage of Luang Por Chah and Abhayagiri Buddhist Monastery. She has trained with Luang Por Pasanno, Ajahn Amaro, Ajahn Sudanto and Sakula over the course of nearly 15 years. Jessica is an Upasika, following the five lay precepts and drawing close to monastics whenever possible. Jessica has taught several classes at Portland Friends of the Dhamma, including Introduction to Meditation, Brightening the Mind, Centered on Saturday, and The Friendly Heart: A Practical Approach to Loving Kindness. Currently, she leads the ongoing program, Reflections, on Monday evenings. She also leads the Dhamma Friends children’s program on Sunday mornings from 10 to 11:30 a.m. during Sunday Sila. A two-time PFoD board member, she helped found the Pacific Hermitage, and assisted a meditation class for inmates at Portland’s Columbia River Correctional Institution for three years. Several times a year, she teaches meditation workshops at the YWCA Clark County for women with personal trauma. 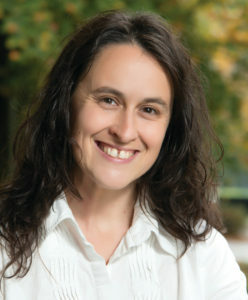 Jessica is a writer and editor living in Vancouver, Wash., with her husband and two small children. She writes about Buddhist practice and family life at A Boundless Heart: Parenting on the Buddha’s Path. Ajahn Sudanto is abbot of the Pacific Hermitage, a small branch monastic community in White Salmon, Washington. 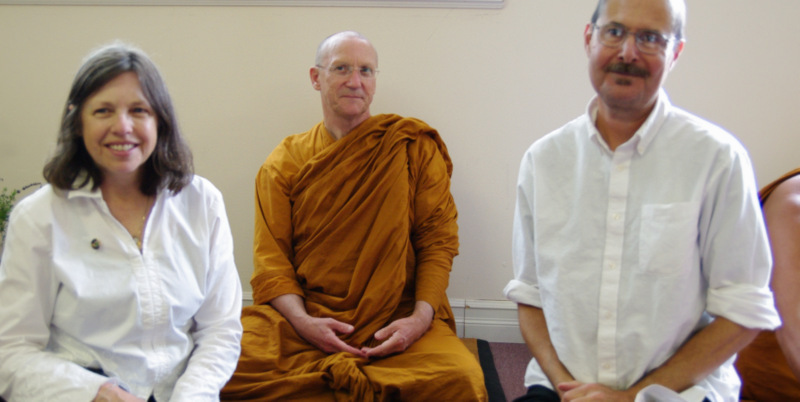 Ajahn travels to Portland Friends of the Dhamma once a month for a Friday night meditation and Dhamma talk. See our calendar for dates. 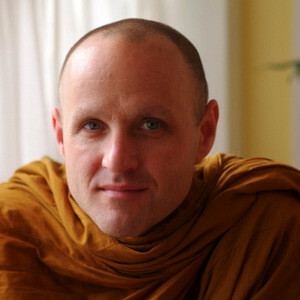 Born in Portland, Oregon in 1968, Ajahn became interested in Buddhism and Indian spiritual traditions while completing a Bachelor of Fine Arts from the University of Oregon. After graduation he set off for an open-ended period of travel and spiritual seeking in India and Southeast Asia. After a year of traveling, he proceeded to Thailand to begin a period of intensive study and meditation, which drew him to Wat Pah Nanachat in the Northeast of Thailand. There he met Ajahn Pasanno (then the abbot) and requested to ordain and train with the resident community, taking full ordination as a bhikkhu in 1994. After training for five years at Wat Pah Nanachat and various branch monasteries in the Ajahn Chah tradition, he came to Abhayagiri to live and train with the emerging sangha in America. Other monastics visitors/teachers can be found under Forest Sangha Bhikkhus andForest Sangha Nuns and Bhikkhunis.